Want some feedback on your game in development? Present your project at Fest Anča Game Days (29. – 30. 6. 2018) and get real-time feedback from animators, professionals and players! Doesn’t matter if you represent a new studio, if you are an experienced developer or a student. If you want to beta-test your game, bring your computer, let people play it and let professionals give you some advice. 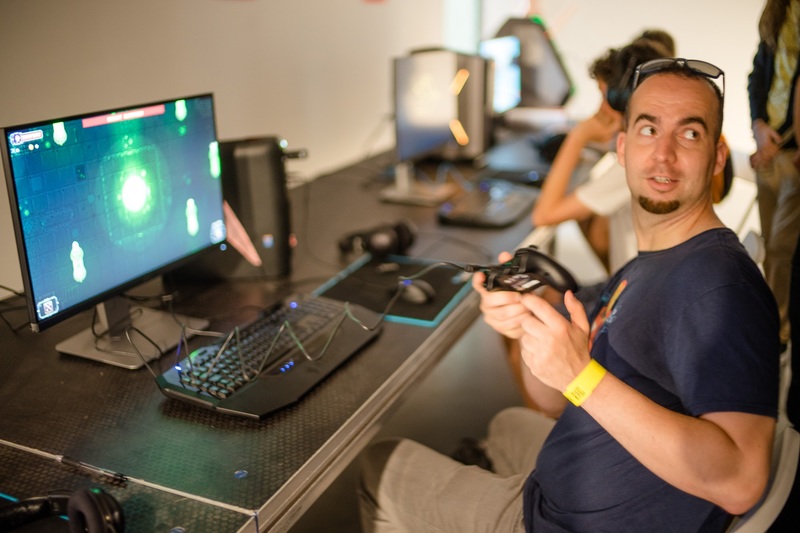 There is no need to register in advance, you and your computer will be assigned a place in our playtesting area on the spot.